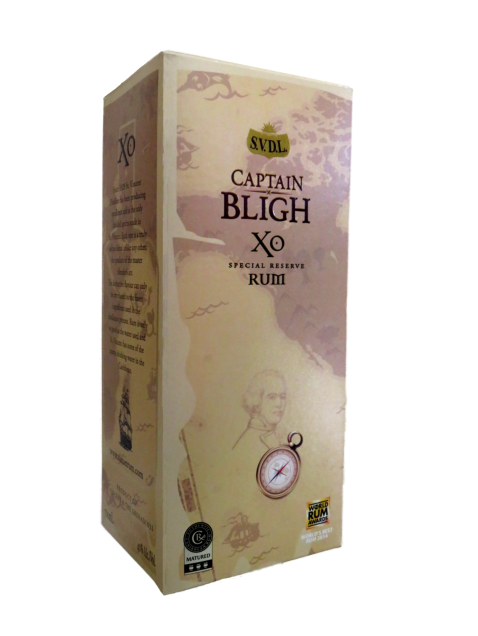 Captain Bligh XO Special Reserve Rum is the flagship of the SVDL line of quality rum products. 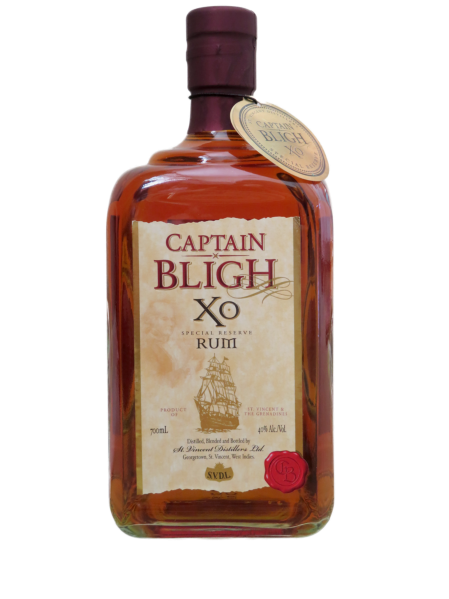 A consistent gold award winner in international competitions, Captain Bligh has a unique, smooth, palatable flavour associated with well-aged rum. 40% alc/vol.